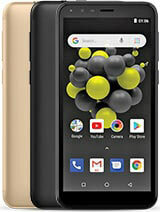 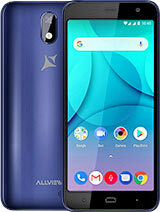 This phone is produced by romanian people and they are doing good trouble this phone is very good for the very acessible price. 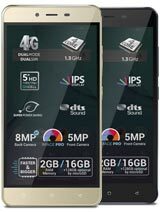 1 GB RAM is amazing, 8 GB internal memory awesome. 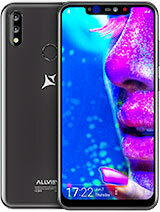 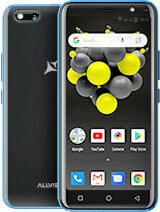 Antoher amazing phone from Allview. 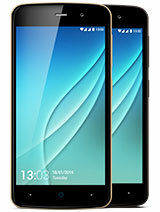 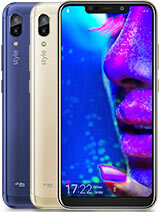 Which is the Chinese twin of this phone ?